The Los Angeles home used for exterior shots in the classic sitcom “The Brady Bunch,” is now for sale with an asking price of $1.885 million. 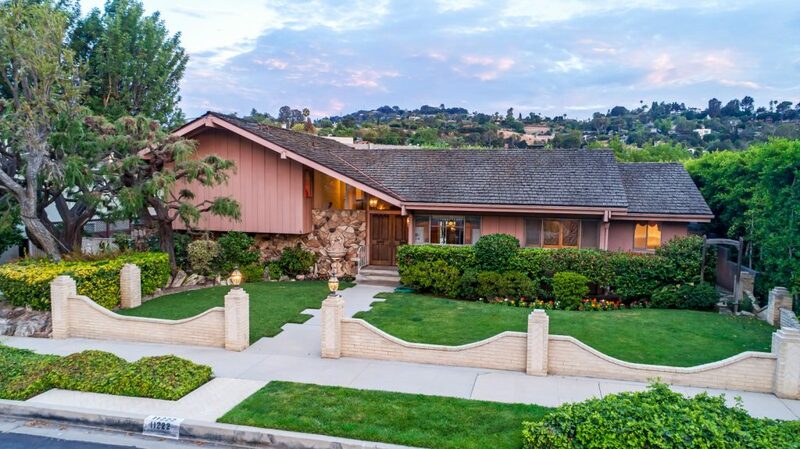 The house, located in the Colfax Meadows neighborhood, was used for exterior shots of the titular family’s home on “The Brady Bunch,” although the interior scenes were filmed in a studio. Ernie Carswell, a Douglas Elliman agent who is listing the property, said the interior of the home is a time capsule of 1970s design, although he cautioned it does not look like the inside of the home from the 1969-1974 series. “This is a postcard of exactly what homes looked like in the 1970s,” Carswell said. The listing for the home, which features a rock-wall fireplace and wood-paneled walls, boasts that it is the second “most photographed home in the United States after the White House.” See some cool pics of the house here.